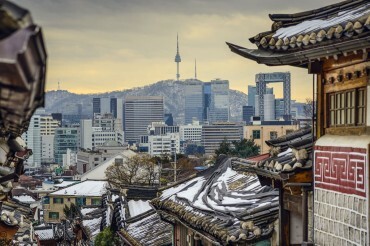 SEOUL, March 27 (Korea Bizwire) — The arrival of baseball season has South Korean mobile carriers SK Telecom, KT and LG Uplus gearing up their marketing efforts employing cutting edge technology such as IoT, fifth-generation wireless networks (5G) and augmented reality to win the hearts of fans. 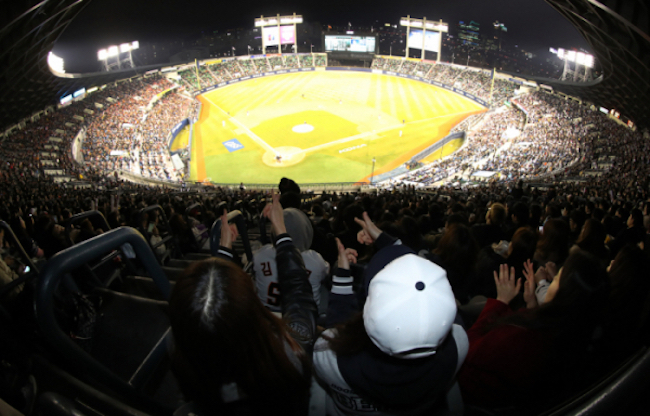 With cumulative attendance figures of over 8 million spectators a season, baseball is the most popular sport in South Korea. Due to the high level of public engagement, marketing through baseball has proved to be highly effective. 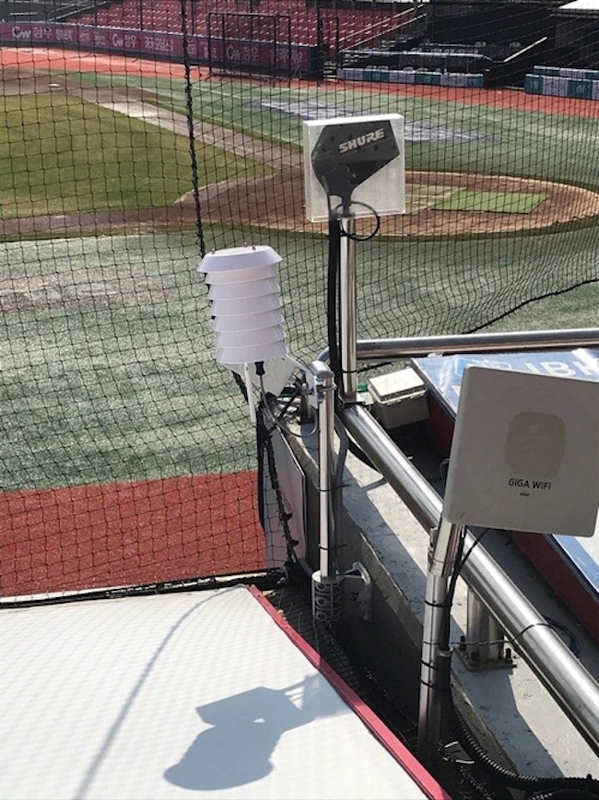 KT has introduced a fine dust sensor system at the home stadium of its KBO team KT Wiz in Suwon. The sensor system is integrated with IoT technology and is installed in eight different places throughout the stadium. Should the level of fine dust surpass a certain threshold, drones will be deployed to cleanse the air with artificial rain three hours before the game kicks off. Sprinklers will also be turned on to create a healthier breathing environment. 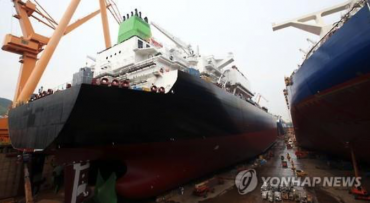 Other fan-friendly features KT has planned include an app that lists discounts at concessions located in the direction the user is moving towards and a “smart order service” that enables food to be ordered and delivered to the user’s seat. In addition, the stadium’s store also sells special uniforms that come with a near field communication (NFC) tag attached. When a smartphone is placed onto the tag, player information, media and social media can be viewed. SK Telecom introduced its own app that can be activated only at the ballpark of the SK Wyverns in Incheon. Through the app’s augmented reality, the user can play games as well as keep up with baseball via broadcasts provided in real-time. LG Uplus has been focused on content development with its app U+ Pro Baseball, to great success. After an update last March, the number of users reached 1 million in six months. The app’s popularity has carried over to this season, with the number of users doubling compared to last year. A video content app, U+ Pro Baseball offers specialized features such as a replay function during live games that enhance the baseball viewing experience. Since watching baseball games via mobile is a data-intensive experience – watching one game is believed to require 3.6 gigabits of data – LG Uplus is expecting demand for its unlimited speed and data wireless package to grow as the baseball season continues.